They were the kings of DNPQ, which means Did Not Pre-Qualify. So, heroically, they didn’t even qualify for the qualifying. Shoe magnate Andrea Sassetti’s motley band blazed a trail of unparalleled ineptitude, arriving in Canada without engines (withheld against alleged debts), not turning up at all in France (transporters stuck in a lorry blockade) and Sassetti leaving the Belgian GP in custody, arrested on suspicion of fraud. 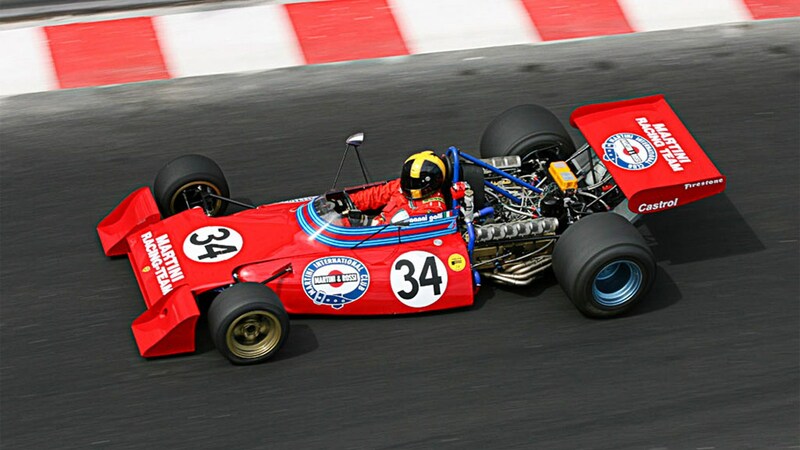 Prolific British constructor Lola conquered sports cars and Indycars but not F1. Sponsor pressure to enter a year earlier than planned left only three months to build the car, which infamously never saw a windtunnel. Eleven seconds off pole for the season opener, it never reached round two. 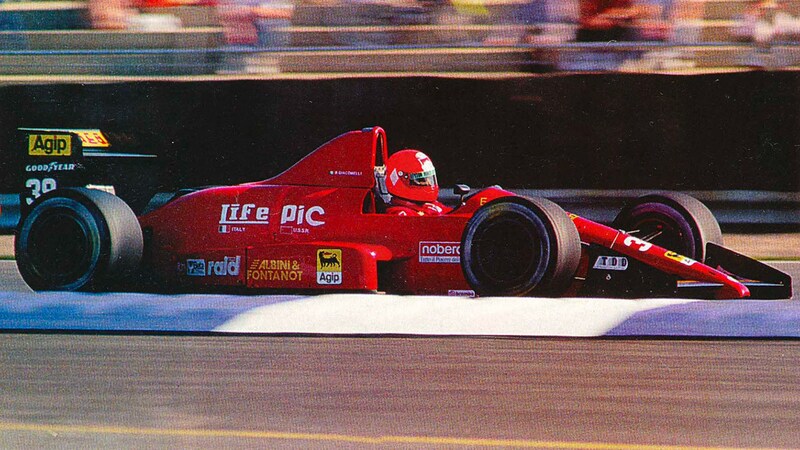 Modestly named after founder Ernesto Vita’s surname, LIFE entered F1 to showcase its weird sort-of-W12 engine (three banks of four cylinders), shoehorned into a secondhand chassis and later swapped for a V8, which still didn’t fit. 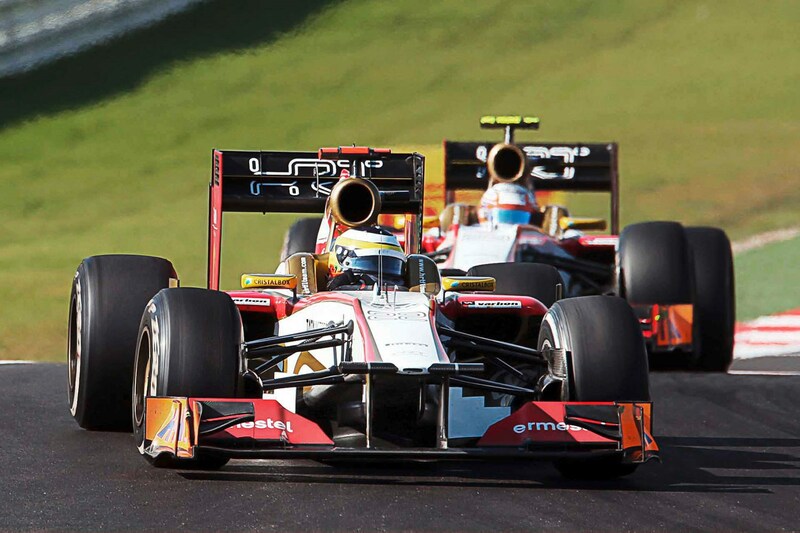 Hard-knocked LIFE never got through a single pre-qualifying session. A Milanese-based mashup of single-seater specialists Euroracing and sports car outfit Brun (although Euroracing sensibly abandoned ship in 1989). The numbers tell the story: 76 qualifying attempts, 21 race starts (the best from the dizzy heights of 15th), nine finishes. Career peak was 11th, in Hungary ’88. 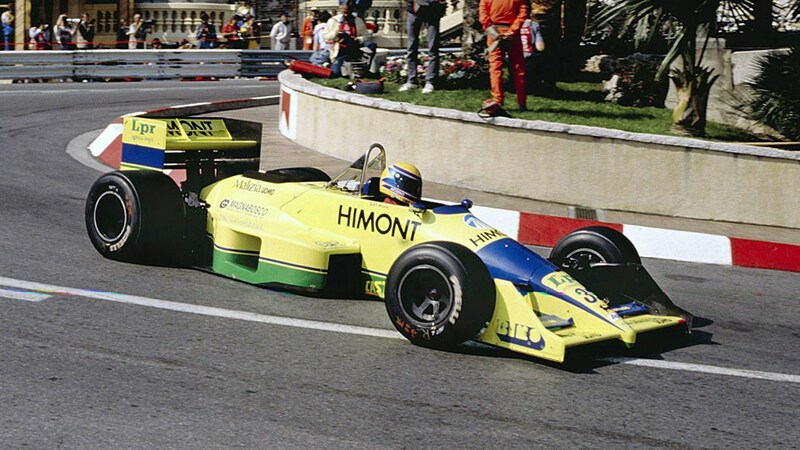 The unfortunately initialled Hispania Racing Team was hamstrung by greater cashflow problems than the Halley’s Comet merchandise co. Constructor Dallara built the team’s first car and understandably stopped work every time a cheque bounced, making the end result moderately slower than the same company’s GP2 car on its debut. Nul points! The Italian constructor’s owners and sponsors couldn’t agree on who should design its 1973 racer, so commissioned two drastically different cars by two different designers (one of whom left before the car was finished). For some reason, quite a lot of arguing ensued and the team folded by season’s end. 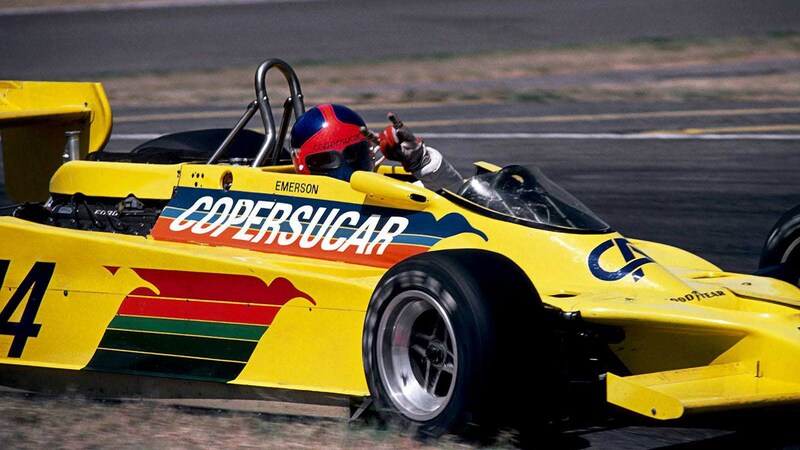 In a demonstration of brotherly love over good sense, 1975 world champ Emerson Fittipaldi left McLaren for his brother Wilson’s fledgling F1 team. 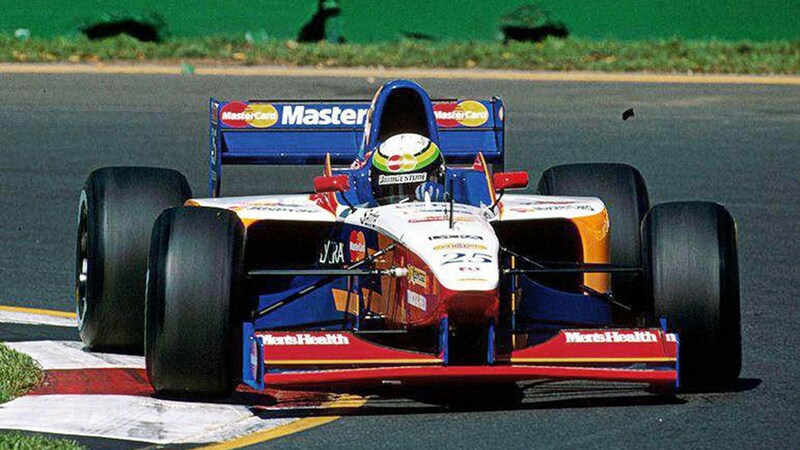 He never won another GP. 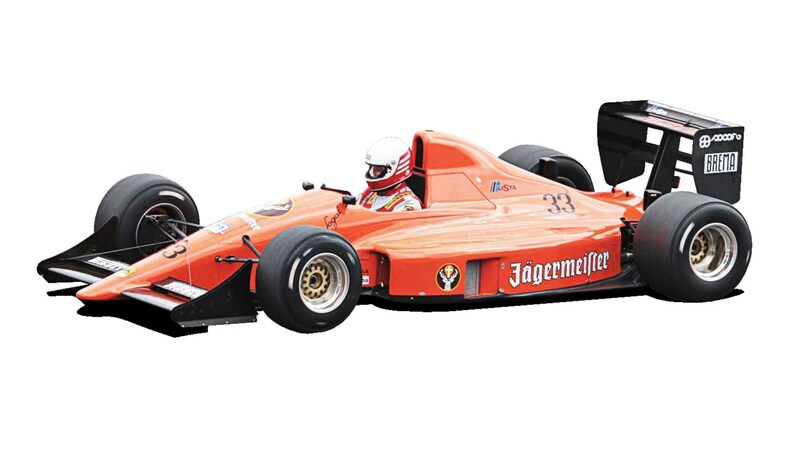 An English driver called James Hunt took Emmo’s vacant seat at McLaren for ’76. Did okay. 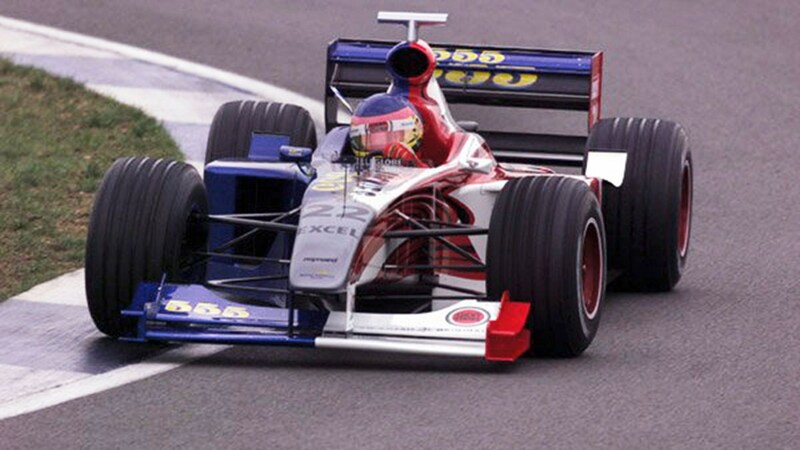 A GDP budget couldn’t help the car giant make an impact over eight seasons in F1. It did sneak fourth place in the 2005 standings, but it’s unclear whether anyone actually noticed. 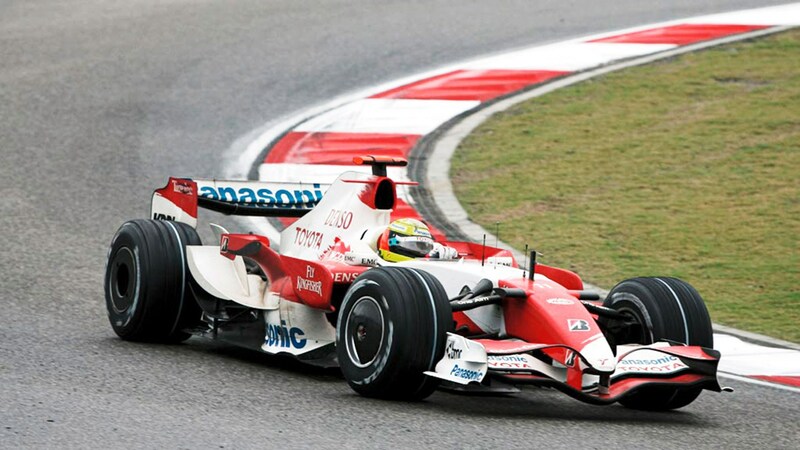 In ’09 the suits decided F1 wasn’t doing much for Avensis sales and cut the chord – just as the team found some pace.